Yu Choi Sum 油菜心 | Tainong Seeds Inc.
Yu Choi in the field . 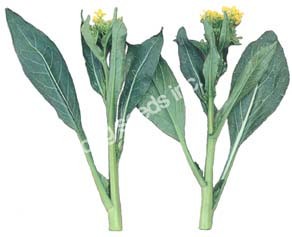 Yu Choi is a fast growing green, can be harvested as Yu Choi (leaf only) or Yu Choi Sum, with main flowering stem & flower buds just about to open. 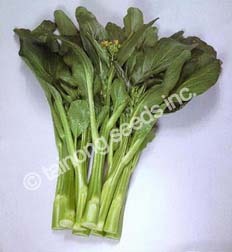 Medium sized, dark green leaves with large sum for heavy yields. Suitable for late summer and fall seasons. Ready to harvest in ~55 days. 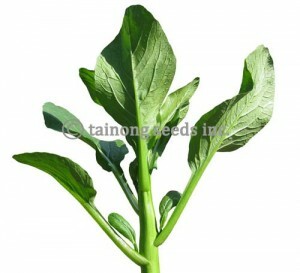 Cold tolerant, late season type, best variety for autumn planting. 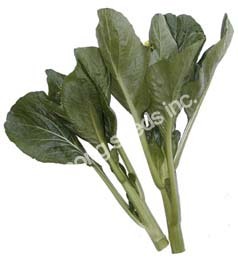 Large glossy stem with tall, dark green leaves. 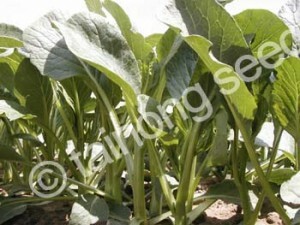 Big size for heavy yields. 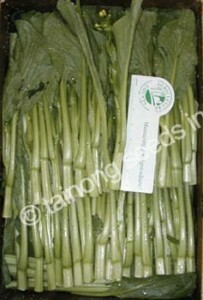 Very uniform, suitable for Yu Choy or Yu Choy Sum. Larger size than 60 Days variety. Good for Spring and Fall planting. 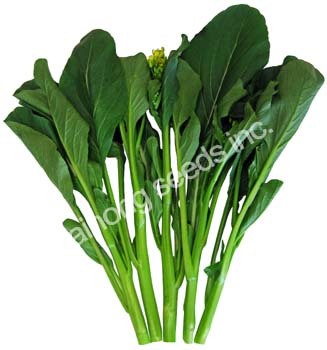 Use for Yu Choy or Yu Choy Sum.